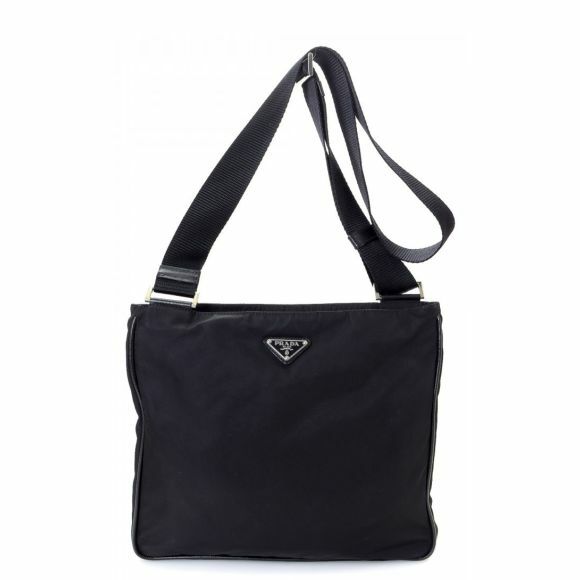 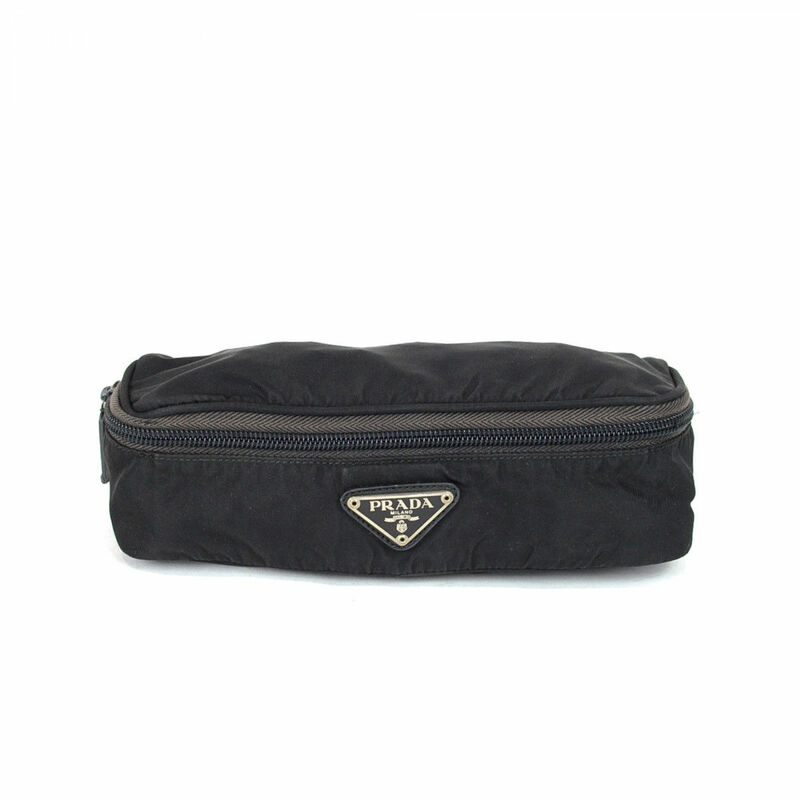 The authenticity of this vintage Prada Pouch vanity case & pouch is guaranteed by LXRandCo. 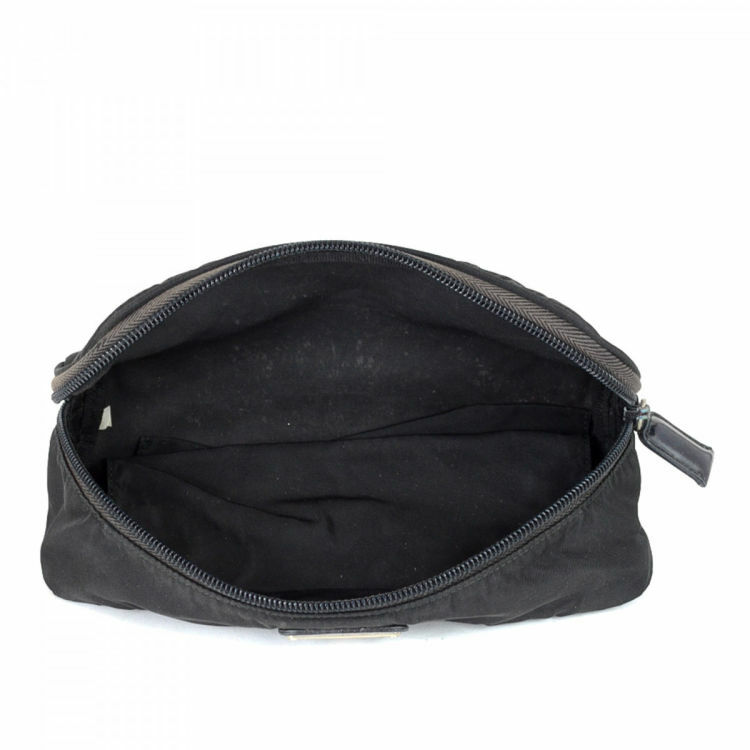 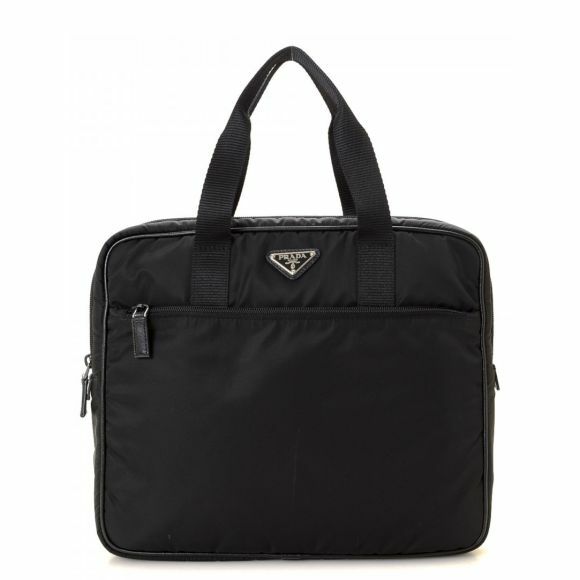 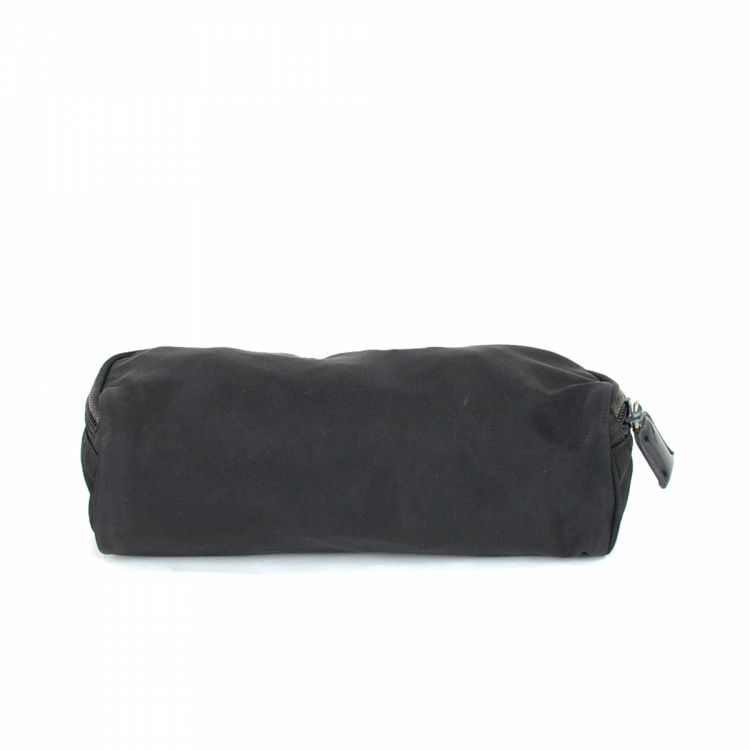 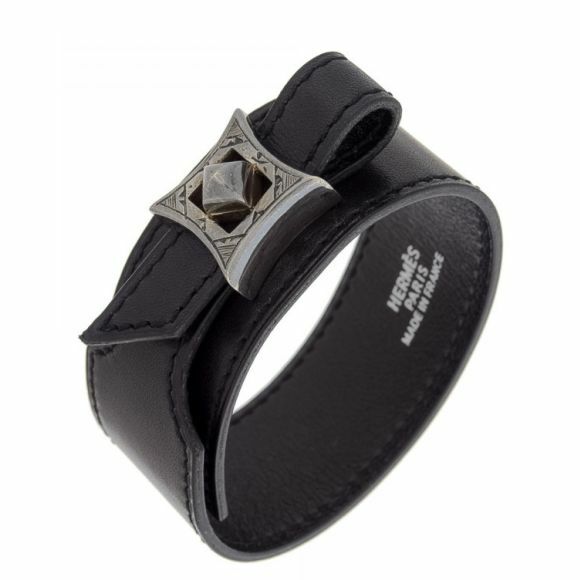 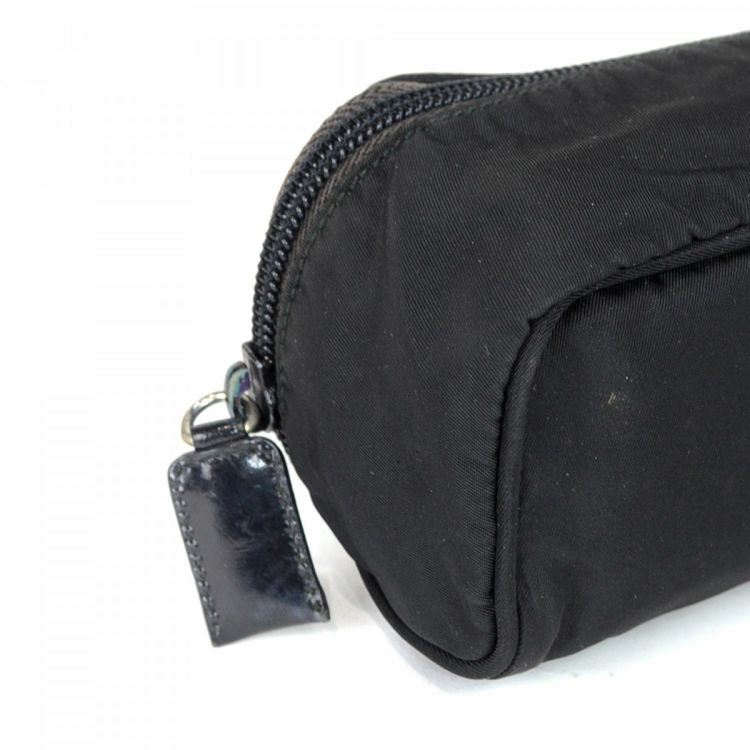 This exquisite makeup bag was crafted in tessuto nylon in black. 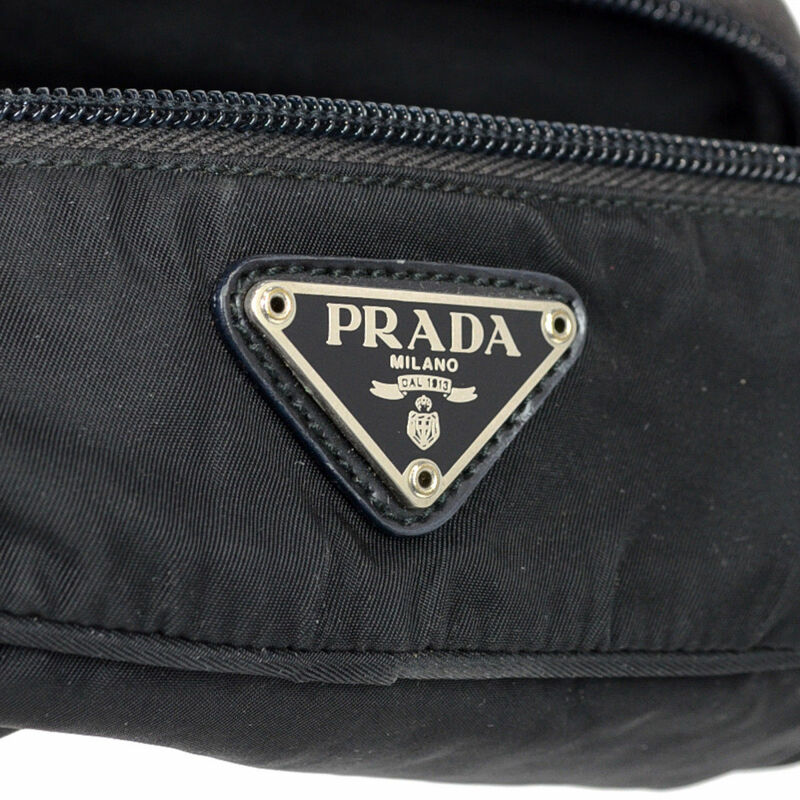 Description The authenticity of this vintage Prada Pouch vanity case & pouch is guaranteed by LXRandCo. This exquisite makeup bag was crafted in tessuto nylon in black.